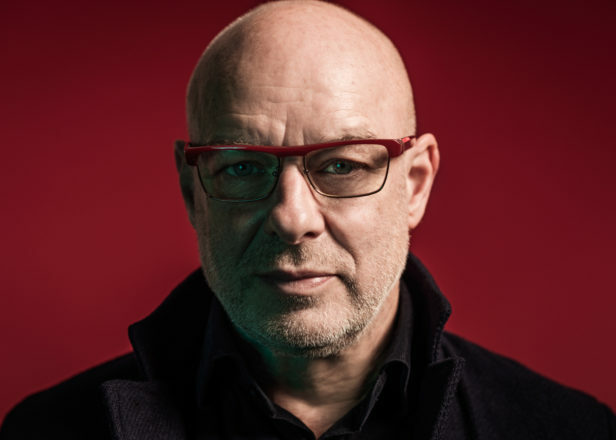 Ambient music pioneer Brian Eno has announced that his next release, Reflection, will continue the experimentation with ambient music that “started (as far as record releases are concerned) with Discreet Music in 1975″. Maybe he’s talking about “power ambient”? He goes on to say that he can divide artists into two categories, farmers and cowboys. While he used to see himself as a “cowboy” – “excited by the sheer fact of discovery” – he says that after 40 years making ambient music, maybe he should consider himself a farmer. 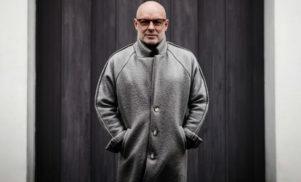 Either way, we can’t wait to hear Eno going back to what he does best. 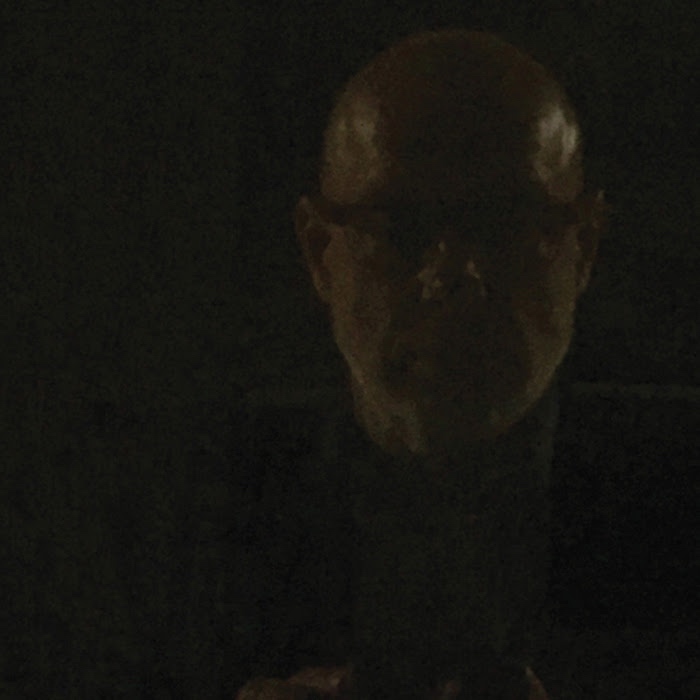 Reflection is due for release on January 1 via Warp and can be pre-ordered from Brian Eno’s site.